All examination dates listed on this page are provided by SEAB. 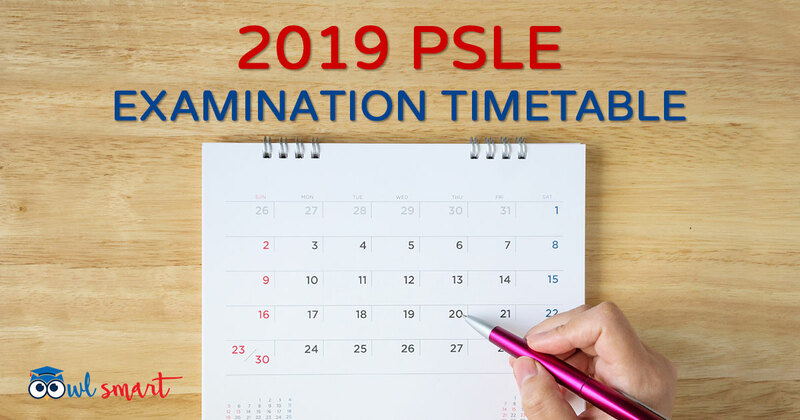 Prof Ollie is a guru of PSLE revision strategies specialising in the Leitner System and aims to help primary 6 students from all walks of life to excel in their PSLE. Despite being a professor, he wears his graduation hat wherever he goes. When not working on OwlSmart, Prof Ollie flies around Pulau Ubin to lose weight and catch up with the resident hornbills.